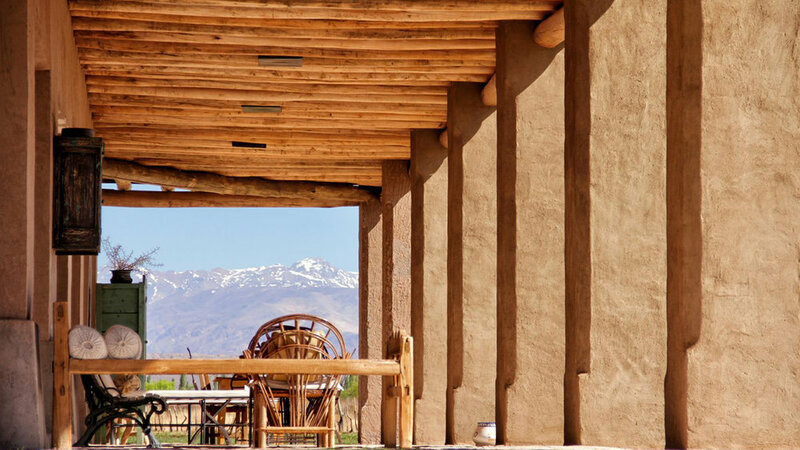 Join us on this once in a lifetime retreat into the Andes of Argentina! This mountain town really is the most spectacular place, like a flower pressed between the pages of an old book, it hasn't been affected by the changing times. Each day begins and ends with mindful movement (yoga, mobility, and hand balancing) which encourages, nurtures, and expands physical and emotional strength, malleability, and resilience. **This is the early bird price until March 31; then the price will increase. 90 days + prior to the first day of event: participant receives a 75% refund of payment. 60- 90 days prior the first day of the retreat: guest receives a 50% refund of payment. No refund any time after August 10, 2019.